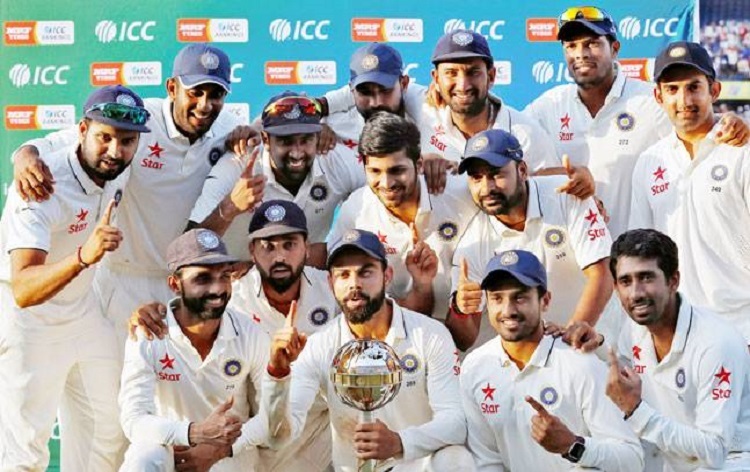 Skipper Virat Kohli and Indian cricket team both maintained their top positions in the latest ICC Test rankings published yesterday. 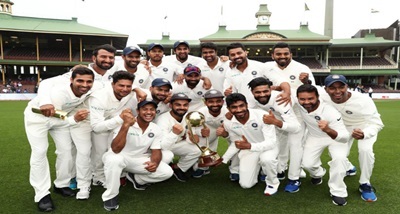 India defeated the eighth-ranked West Indies and have 116 points in their kitty, 10 more than second-placed South Africa. Kohli, with 935 points, is 25 clear of currently suspended Steve Smith (910 points). Cheteshwar Pujara is sixth with 765 points.